The optometrists and opticians of Druger Eye Care offer expert eye care and vision exams for patients in the Syracuse & Auburn NY areas. Most vision problems develop slowly over time. It is very common for patients to not even realize that they have an eye problem. Getting routine eye care is essential to ensure you have the best vision possible. 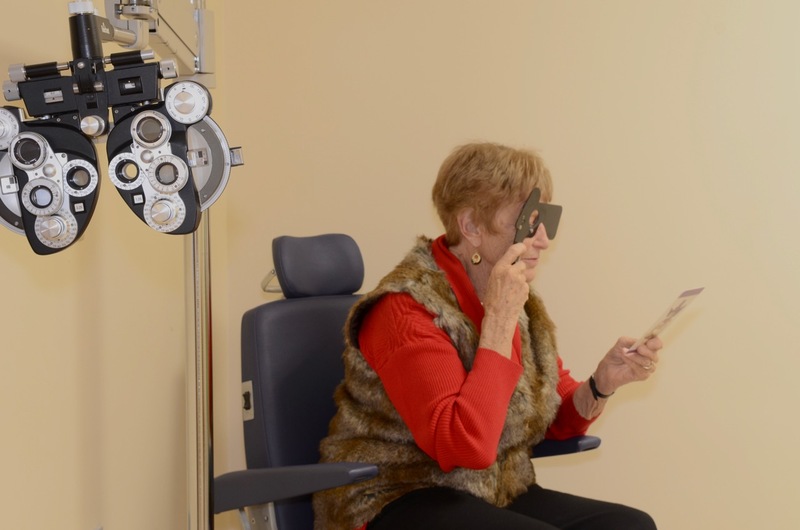 We recommend that you get a full comprehensive vision exam every 2 years, and annually if you already have vision problems or if you’re over 50 years of age. All children should have their eyes checked by the age of three. If there is a family history of vision problems the doctor will check for wandering eye, crossed eyes, or any other problems that warrant attention. Between the ages of 20-40, every 5 years, unless they are experiencing vision problems such as blurriness, pain, flashes, tearing or an eye injury. Between the ages of 40-64, every one to four years depending on the individual and past history. If you already have fluctuating eye prescriptions year after year, we recommend more frequent visits to ensure your vision remains stable. African-Americans are at greater risk for glaucoma and should have eye exams every 3 to 5 years before the age of 40, and every 2 years after 40. If you have diabetes you are at risk for several eye disorders, including diabetic retinopathy, glaucoma and cataracts. If you have diabetes you should have annual eye exams. Contact the team at Druger Eye Care to schedule your visions exams by calling (315) 488-1601.